It's rare to consume Astringent taste daily. Astringent taste will produce more blood in our body. Except Banana flower, no other food having an astringent taste of our daily food. Let's see how we can prepare the simple and tasty banana flower fry. Clean the banana flower by removing the stigma and fused petals. ( Stigma is the central part of each flower and fused petals is the part will look like glass). These two parts needs to be removed since it will not be eatable). See the snapshot for identifying the two parts. Remove the Spathe layers until possible. If you not able to remove stop there, then the rest part is the softest part, so we can chop for the cook. Add a two spoon of vegetable oil in a pan and heat. Once oil hot, add mustard seeds, urad dal and cumin seeds and fry it. Add green chilly once the mustard seeds start spluttering and fry it. 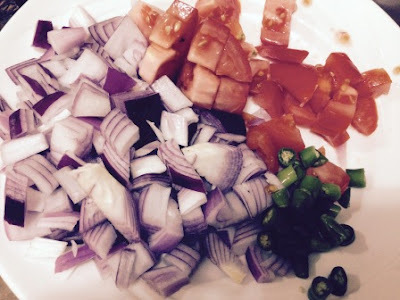 Add chopped onion and curry leaves and fry it. Add chopped banana flower and stir it. After two or three minutes you will feel little sticky part separated from the flower. Don't worry about it, keep stirring it. After some time the flowers will be separated individually. 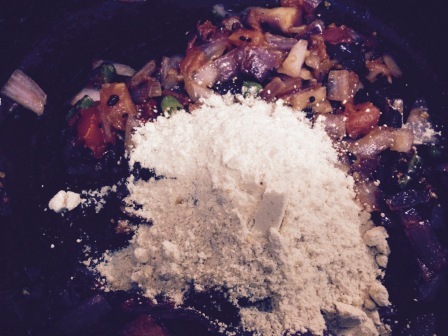 Add all masala powders and salt and stir it. Add Â¼ cup of water and keep cooked this for 5 minutes. Now the banana flower fry is ready to serve. Try and post your suggestions and comments. 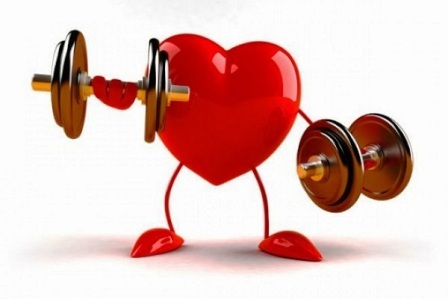 Do you want to maintain your heart healthy!! Read this..
Thousands of people suffer from heart diseases around the world. Changing the food habit (fast food) and mental pressure due to the workload causes heart disease. So taking a proper diet can prevent heart disease, says experts. Foods high in fiber maintain good heart. Wheat bread, cereals, green vegetables, cabbage, cauliflower are rich in fiber. Having Citrus fruits, barley, oats, will avoid bad fats from the body. Due to these foods, fats would not be produced in the blood vessels. So heart diseases would be prevented. By eating Vitamin B rich foods, we can avoid the blockages occurring in the blood vessels. Fresh leafs and vegetables, orange fruit, etc. are rich in Vitamin B. We can avoid heart related issues, if we take these foods in our daily diet. Fish, walnuts, soybeans consumers no need to worry about heart diseases. These foods are rich in Omega-3. Omega 3 plays a vital role in the prevention of heart disease. Similarly, beta carotene richest vegetables, carrots, cabbage, sweet potatoes, are good for the heart. Especially the dark green greens. If you are much Salt consumer, need to reduce in the daily diet. Stress is the biggest enemy for the heart. Avoid stress. If you have heart disease patients in your family, check your heart as well with doctors frequently. If you are a swimmer then you do not need worry about heart disease at all. If you like the this page provide your comments and suggestions!! There are around 600 varieties of Yam available in the world. Each variety has its own taste, color and properties. Barbados Yam, Chinese Yam, Yellow Yam, White Yam, Hack Yam, Sweet Yam, Mozzella Yam are a few varieties. There are difference between north Indian and south Indian Yam. In North, Yam will be violet in color, whereas in the south it is the mixed yellow and white. Since each place, having the unique shape, color and taste, it is difficult to find the origin of Yam. Even though, the researchers saying that the Yam is being used from B.C. 5000 in Western Africa. 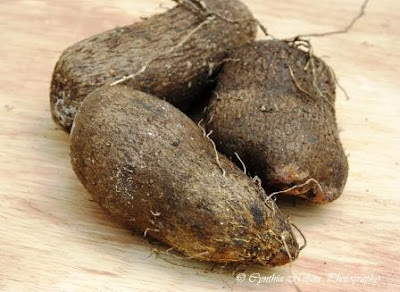 The Yam is derived from the West Africa word "Nyami". The meaning of the word is "Eatable". Later this word is converted to "inhame" by Portuguese or Spanish. Later the English word "Yam"Â is introduced. 95% of Yam is produced from Western Africa. Even today, the Yam is being used as basic food by some people in Nigeria. The Europeans were spread this Yam into various places. While getting slaves from Africa, they took this Yam also along with them as the basic food for them. When compared to other tubers, yam has lots of fibers. It will cure constipation and bile. Since it has complex carbohydrate, it will mix with blood slowly. So sugar patient also can consume this food. 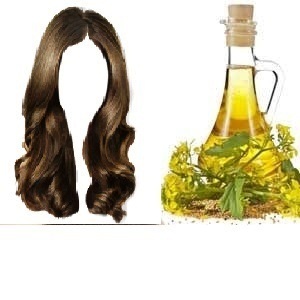 Mustard oil has the capability to overcome from the lot of hair related issues. Since it has beta-carotene, it will become Vitamin A when used on the hair, and it triggers to increase hair growth. Also It will remove dandruff. How can we use the mustard oil? 1. Heat mustard oil to warm. Apply it on your hair. Massage for a while and keep it for 3 hrs. Take a head bath. This step helps to increase the blood flow on the head and increase hair growth. 2. For removing the dandraff add a little lemon juice with mustard oil and apply on the scalp and massage. Keep it for 30 minutes and then have a bath. If we do this twice a week for one month, then the total dandruff will be gone out from the head. 3. To get silky and bright hair, add a little yogurt(curd) with mustard oil and apply on the head. Keep for 15 mins then have a bath. This will maintain hair being silky and increase hair growth. Bombay chutney is a gravy dish served as a side with breakfast items like dosa, idli, puri, chapati and roti. 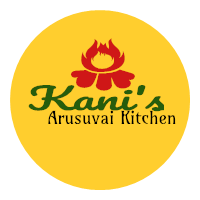 It is popular down South especially in Andhra Pradesh and Tamil Nadu. Go to any of the road side tiffin centers in any small town or city, you are sure to find bombay chutney on their menu. It is an age old recipe in many telugu households. It is basically a Maharashtrian recipe, pitla (pithle/pithla) adapted to the South Indian palate. Pitla is a besan based, thick gravy served with bhakri roti which is a staple dish of Maharashtrian cuisine. 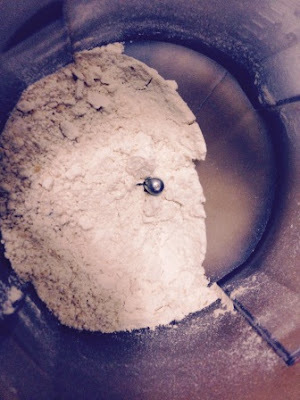 Take 4tsp of Fried gram and make into powder. Heat 3tsp of oil in a pan. Once oil hot, add mustard seeds, fennel seeds and Cinnamon sticks. Once started spluttering, then add green chilli and fry it until flavor starts. 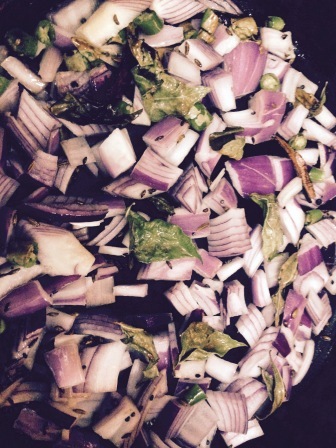 Add Onion and curry leaves and fry it. Then add tomato and salt. 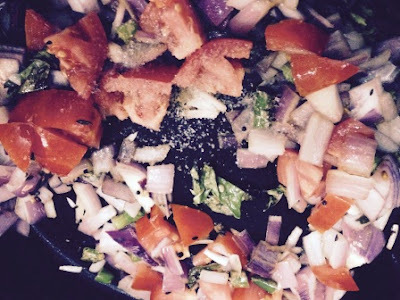 Fry it until the tomato's got mushy. Finally add the ground fried gram powder and add one or two cups of water, bring this mix into boil. After 4 to 5 minutes of boil, the chutney will get consistency. That's it now the chutney is ready. Try it and post your comments and suggestions. It’s a healthy and creamy shake made from only 3 ingredients – ripe avocado, milk and sugar. Avocado, which is also known as Butter Fruit, is rich in Vitamin K, B5, B6, C, E, Potassium, Magnesium, fiber, healthy fat and has high amount of good cholesterol which is good for heart. Avocado flesh has creamy texture and hence, its milkshake doesn’t need ice cream to bring creaminess. Use non-dairy milk (see tips given below) instead of regular milk to make Vegan Avocado Shake. Cut the Avocado in a vertical manner like in the snap. So that it would be easy to scoop out the flesh. Scoop out the flesh by removing the seed. Put the flesh into the blender and add the milk, sugar into it. Blend it till it become creamy. If you need more water, add little more milk. Creamy also will be very good instead of taking ice cream. That's it your milkshake is ready to serve. Try and post your comment and suggestion. Mutton kola Urundai kuzhambu recipe (chettinad) is one of the tastiest recipe prepared with minced meat, called kothu Kari in Tamil. This Mutton Kola urundai can be prepared without kuzhambu too and served along with rice or as starter or snacks with tomato sauce. If you prepare a kuzhambu with this Kola urundai it can be served along with Idli , dosa or rice. 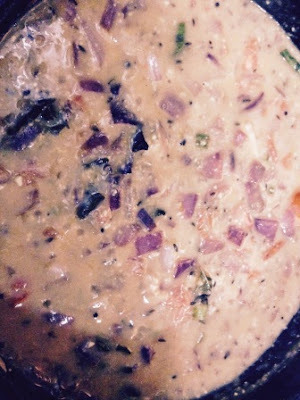 This is one of the popular Chettinad non vegetarian recipe. 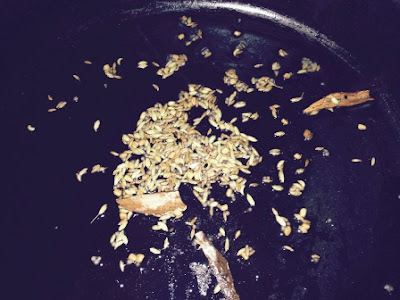 Add garlic, ginger, green chilli, fennel seeds, cinnamon sticks, green cardamom, cloves, black pepper in a mixer grinder and make a smooth paste by adding little water. The paste should not be too watery. It should be thick And solid. Take the some coriander leaves from the bunch and add with grated coconut. Make this into a smooth paste by adding little water. Add a mutton sausage in a bowl. If mutton is not minced blend it little. It should not be too smooth paste. Usually if you buy in India you have to blend it. If you buy a sausage, then no need to blend. Add 3 to 4 spoons of ground paste, chopped onion, turmeric powder, chopped green chilli, chopped curry leaves, chopped coriander leaves, coriander powder, cumin powder and mix all together. Keep this mix in a refrigerator for 3 hrs. Then make small balls from the mix. Add 3 to 4 spoons oil in a pan, put these balls and bake for 20 minutes. The balls will release some water and it will bake by this water itself. Do not add water yourself. Once the mutton balls baked, remove gently from the pan. Add 2tsp of oil in a pan and heat it. Add two tsp of ground masala paste and fry it until the raw flavor goes out. Add some chopped onion and fry it. Add tomato now and boil it until the tomato cooks well. Now add the coriander and coconut paste and stir it. Bring this mix into boil for 5minutes in a medium flame. Once bubbles started add the cooked meat balls into this and keep boil for another 10 minutes in a low flame. Now the Gola mutton balls gravy is ready to serve.